We all want to be perceived as serious, reliable and knowledgeable. How do people perceive you? How do you want to be perceived? They are not always aligned. Clothes communicate who you are as a person, they are a part of you. 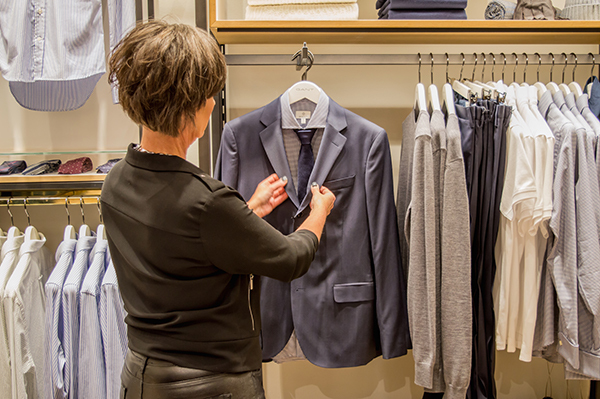 – choose the right type of clothes and give you simple tips and tricks to make the best of your personal attributes. – to build up a coordinated wardrobe that fts your budget and lifestyle. – save time, stress and money. It’s all about letting your personality shine through your classic, casual, fashionista, romantic, dandy or preppy style. 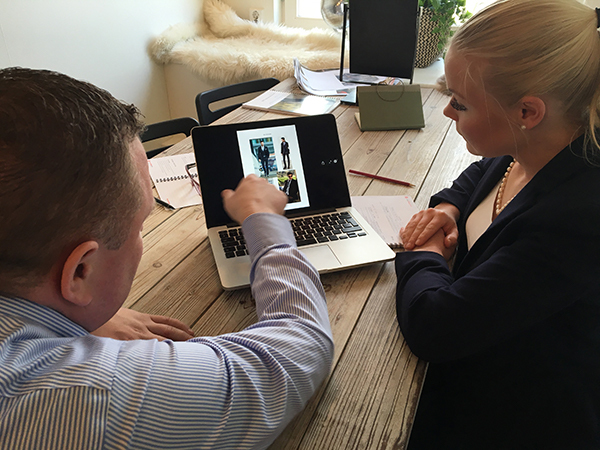 We’ll identify a number of clothing items that correspond to your personal style, accentuating or concealing certain areas to make you look your best in all situations, at work and privately. We’ll identify the best colours for your suits, jackets, dress shirts, classic shirts and ties. When your style and colour palate have been determined we’ll clear out the items that do not suit you and your lifestyle. This is simply to make space for new items that suit you better. When style, colour and wardrobe clearing are done I will help you find the right shops for your style and wallet. Remember, it does not need to cost anything extra to wear the right type of clothes and accessories for your style. For more information contact Pia directly on pia@imagefocus.se or mobile number 070-289 13 33.